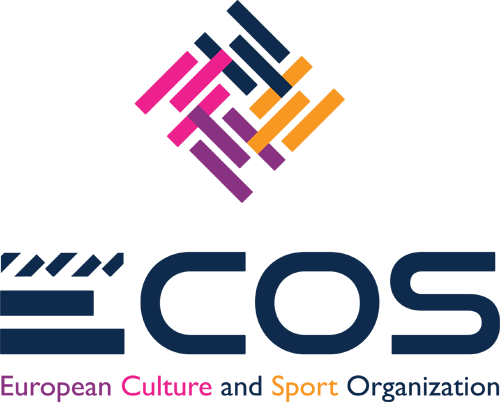 “SPHERE – Sport Healing Rehabilitation” is a project coordinated by ECOS and co-funded by the European Union in the framework of the Erasmus+ Sport Programme. It is the first time that EACEA (the European Commission Agency) has co-funded a project of psychiatric rehabilitation through sport. It is a further step to bring mental illness treatments outside health facilities and inside the society – and so fighting the social stigma and fostering inclusion. 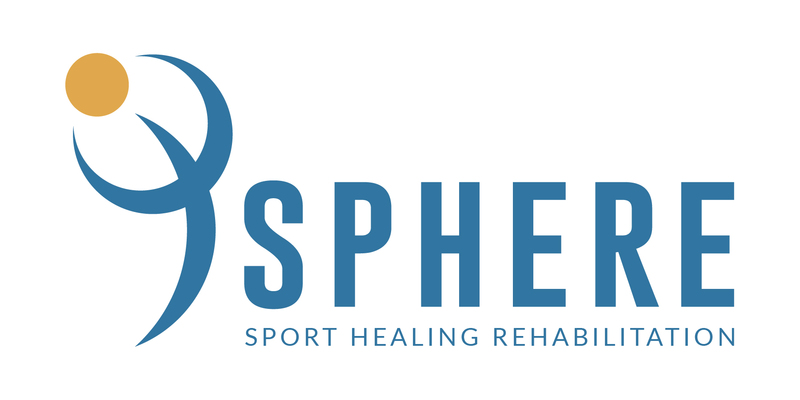 SPHERE is based on the collaboration between sports, mental health and education sectors in order to promote physical activity in the rehabilitation paths of psychiatric patients, since they are almost exclusively treated with pharmacological therapies which in the long run – as a consequence of the side effects associated with drugs intake – may cause other psychophysical problems.